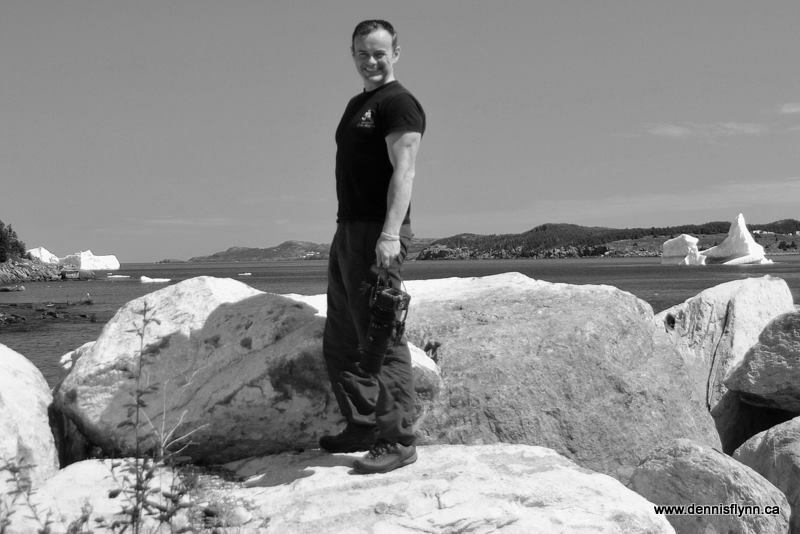 Dennis is a freelance writer/photographer/storyteller and a native of Colliers, Conception Bay, Newfoundland and Labrador. In 2003, he received a National Writing Award of Excellence from the Canadian Community Newspapers Association. His photographs and articles have been featured in various museums, magazines, books, newspapers, websites, and other publications. Dennis enjoys gathering and sharing stories and images that celebrate Newfoundland and Labrador’s unique people, unusual places, and the particular insights, and local humour. In this podcast we talk about giant squid, lobster raffles, connection to place, grandfathers, hunting the wren, writing, the Hindenburg, Dennis's life-long love of tales, and the power that storytelling has for us all.